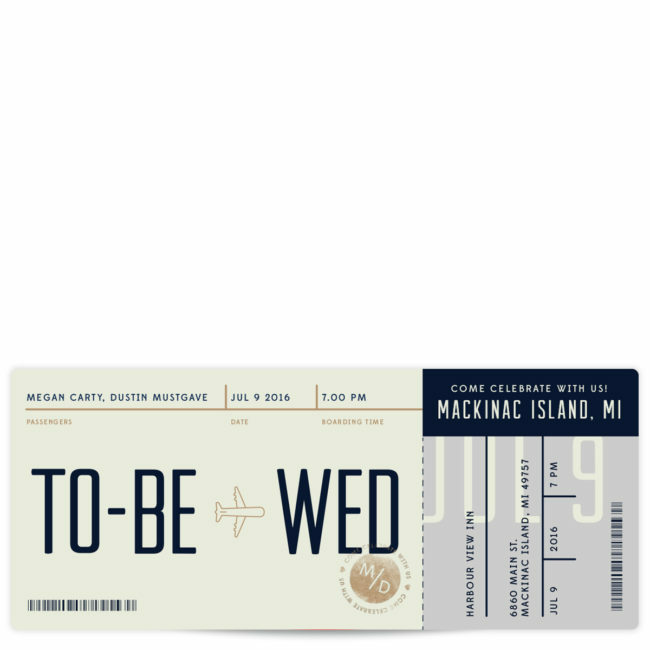 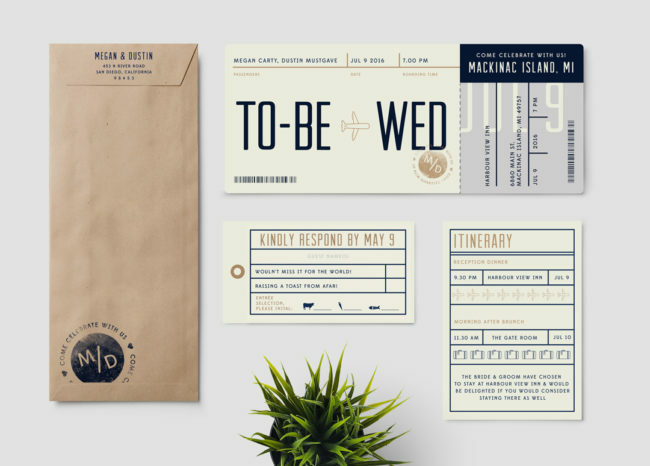 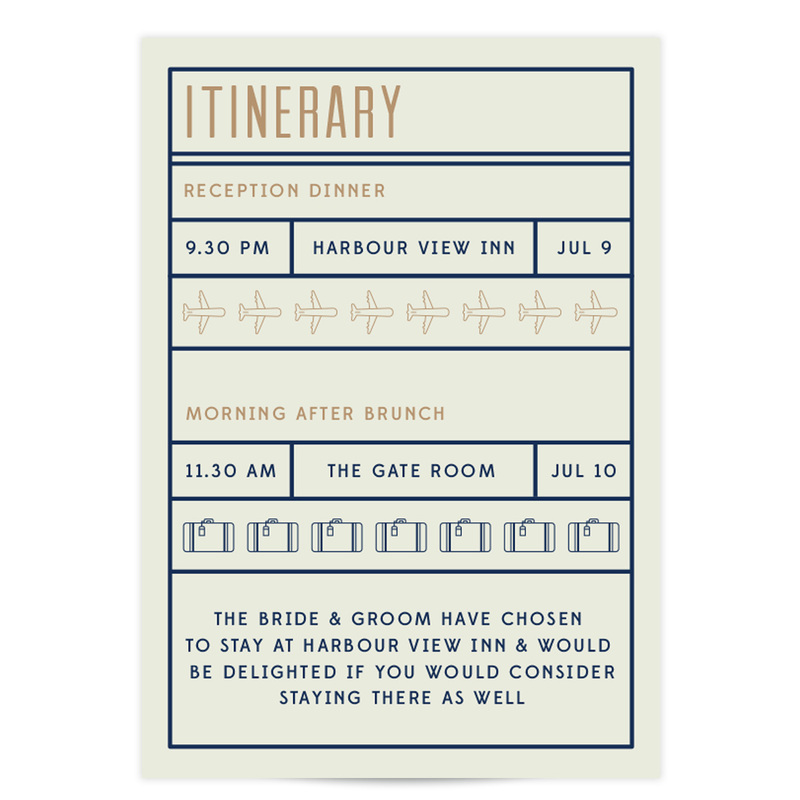 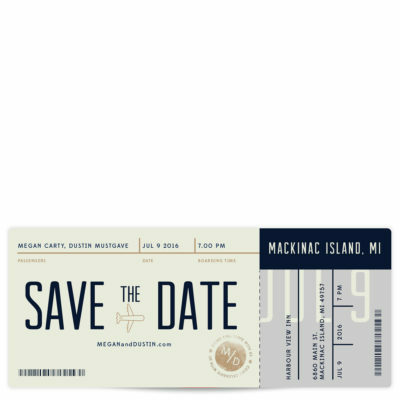 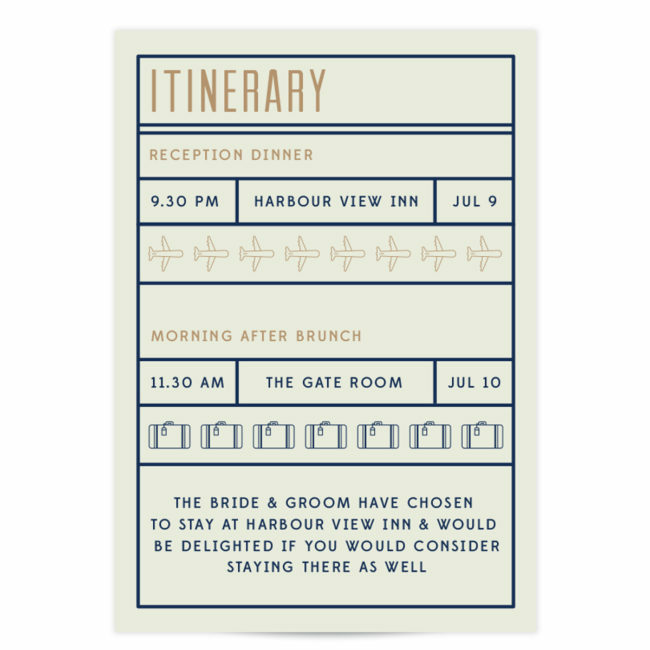 Our Boarding Pass to Wed suite is great for any destination ceremony. 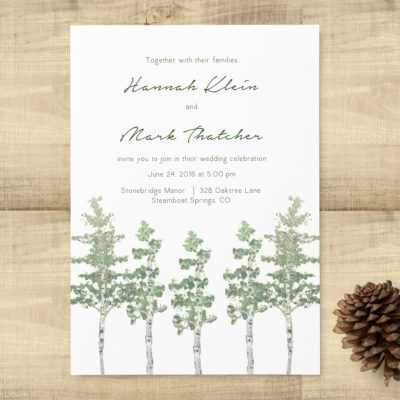 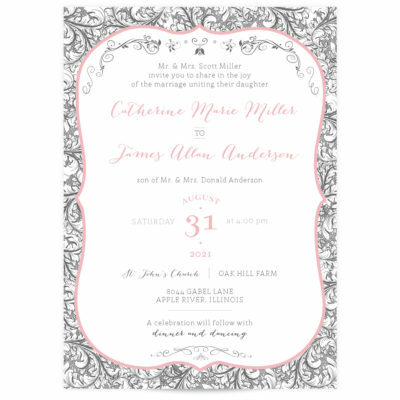 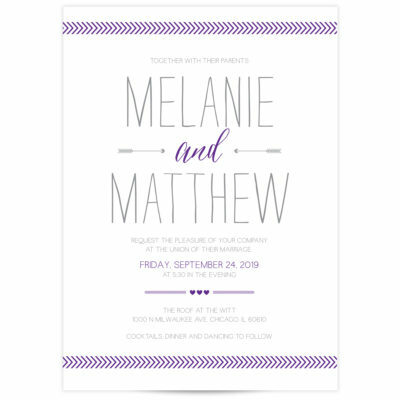 Customize it below with your wedding colors and preferred wording. 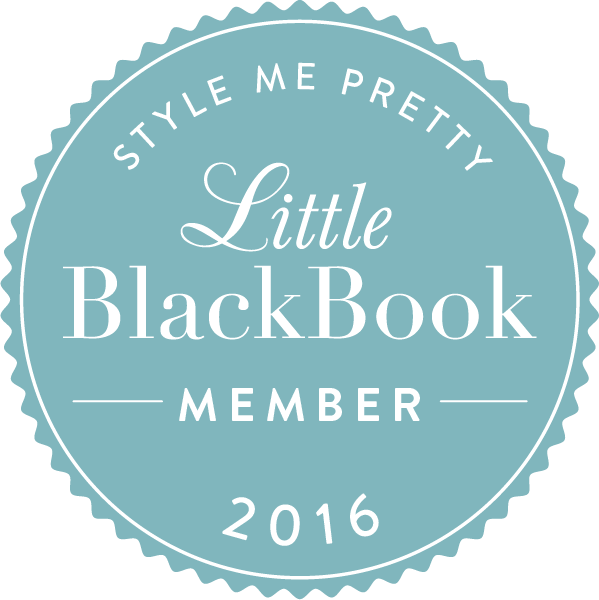 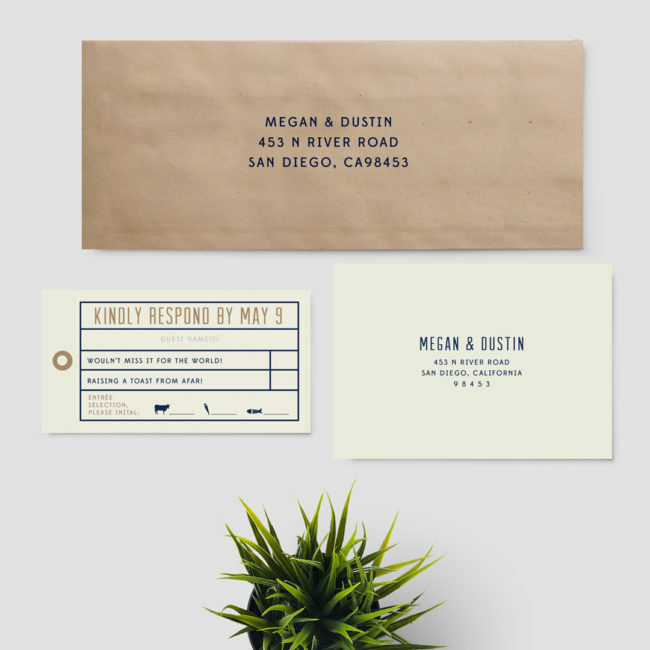 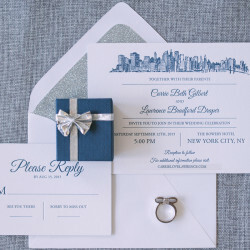 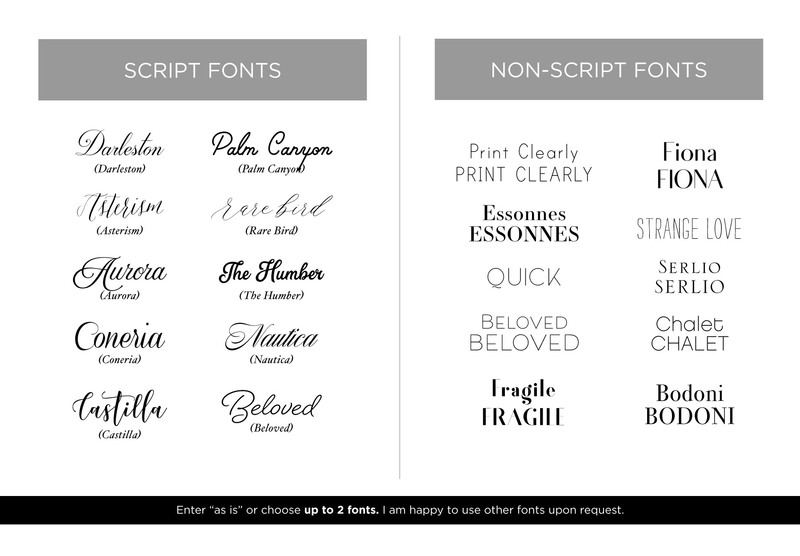 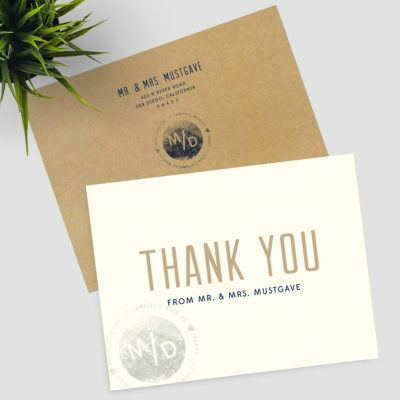 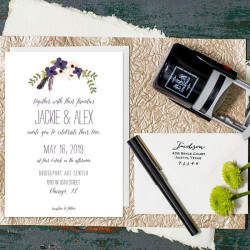 This selection includes the monogram printed on the back of the envelopes. 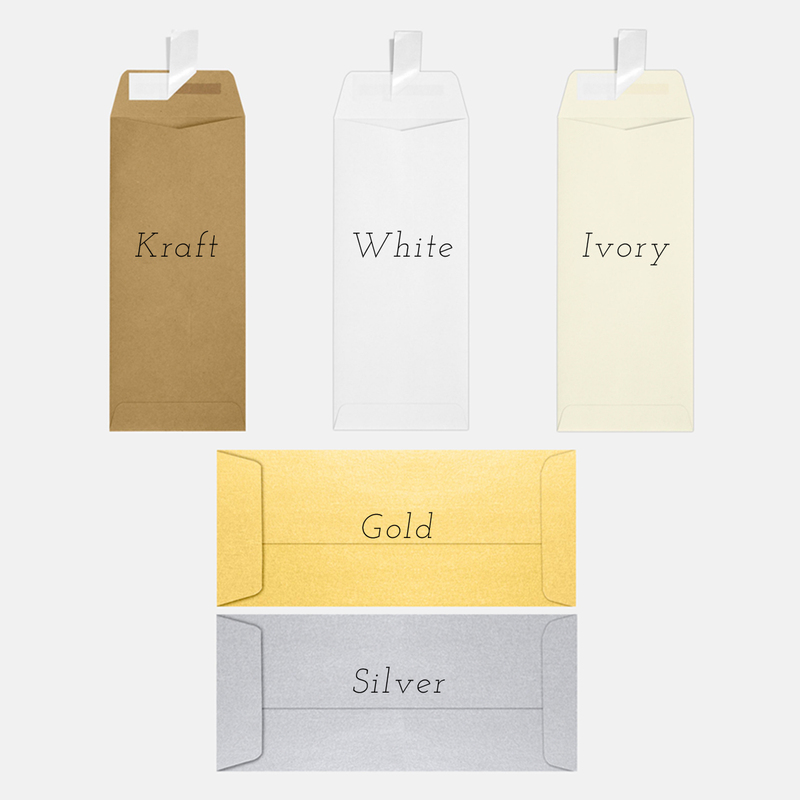 Which envelope color(s) would you like to see?